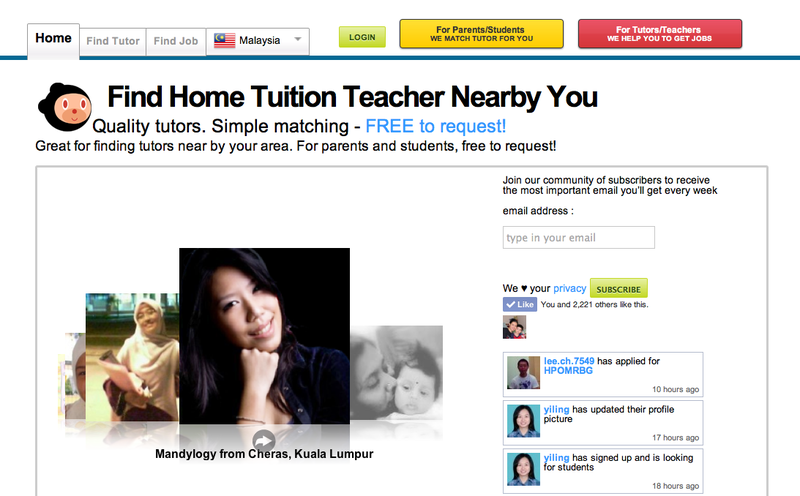 CelesteChoo.com: Find a Home Tutor Near You in Just a Few Clicks! 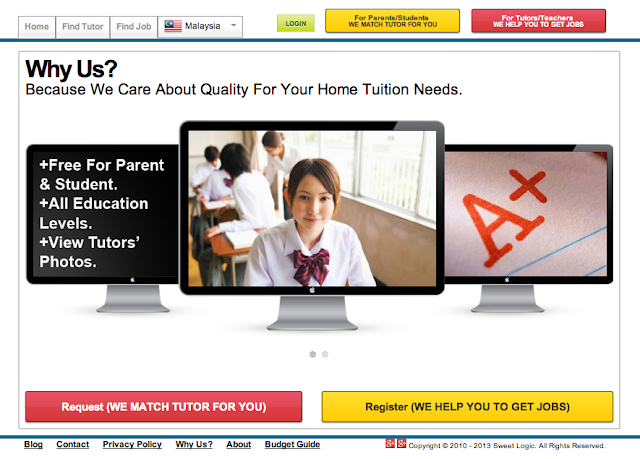 Find a Home Tutor Near You in Just a Few Clicks! Year-End holidays are almost over and it’s back to school soon for our kids! Some may be excited about it while some are dreading facing home work, exams, waking up early, and, of course, massive traffic jam that’s worse than what we faced this December. For us, parents, it’s that time again when we need to help the young ones with home work or find a good tutor to guide them. Education is the greatest treasure we can give to our children and even if we are paying good schools for their education, it is still important to have someone who will pay attention to their progress on a more personal level. If you’re a working parent and your job is too demanding, it can be a tough challenge for you to really monitor the progress of your child and teach them everyday. And, seriously, do you still remember those kinder or grade school subjects? 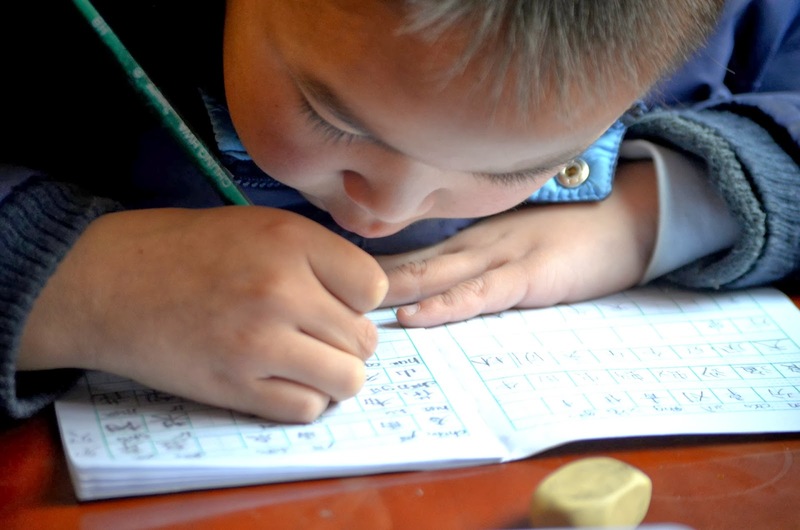 I shiver at the thought of trying to teach my son his Chinese lessons. Being a foreigner in Malaysia with no basic understanding of Chinese or Malay, I am definitely incapable of guiding my son on a lot of subjects. Help! Good news for parents and tutors as well! Technology has caught up with our needs. To parents, what if you can find a tutor around your preferred location within a few clicks on your notebook, tablet or phone? 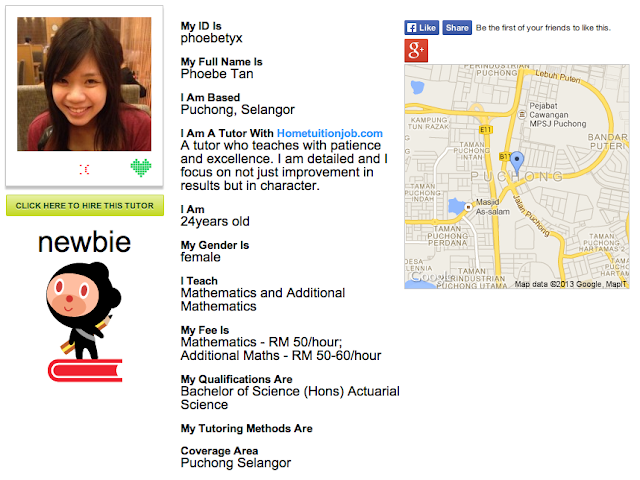 Now, you can easily search for the right tutor online. 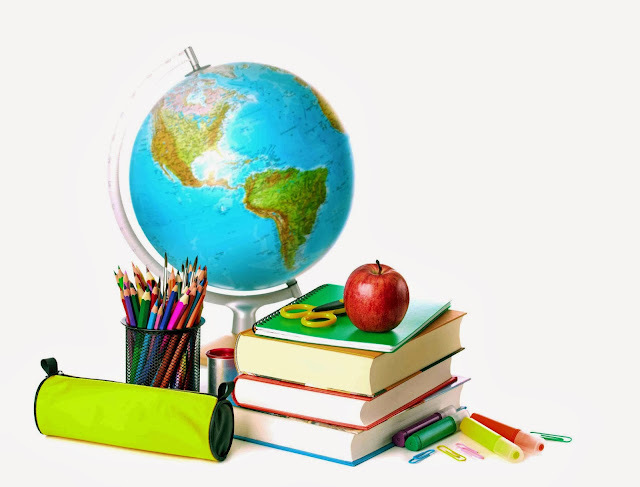 The most established and user friendly website for home tuition industry in Malaysia, www.hometuitionjob.com, gives you easy access to tutors who can help your child in their studies and development. www.hometuitionjob.com provides you with choices for potential tutors and is very simple to use. 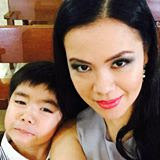 When you visit the website, you will be welcomed by a photo stream of tutors who have registered their credentials and details with Home Tuition Job. When you click on ‘Find Tutor’, you’ll see the entire list of tutors for you to choose from. Most tutors post their real photos while some might place other icons. It depends on you as a parent if appearance is something that you consider important in finding a tutor. Personally, I would prefer to know how the tutor would look like so I know exactly whom my child will be studying with. Not that I will judge by his or her looks but I would prefer someone who’s honest/ confident enough to show his/ her real face on the website. When you click on a tutor you find interesting, you will see the full profile showing his or her credentials: full name, location, age, qualifications, tutor fee, level as a tutor and more. The details are quite sufficient to make a good judgment. 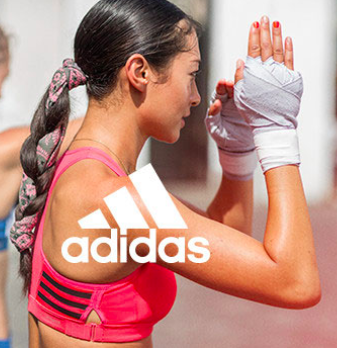 Wouldn’t it be great if you can find someone nearby your area? It’s easy with www.hometuitionjob.com! You have the option to filter available tutors within several distance options. This makes your search more efficient and avoids wasting time on talking to tutors who might be too far away from your place. It’s free to request for a tutor and it’s very simple. Once you’ve chosen a tutor, you just need to click to hire and it will bring you to a request form. 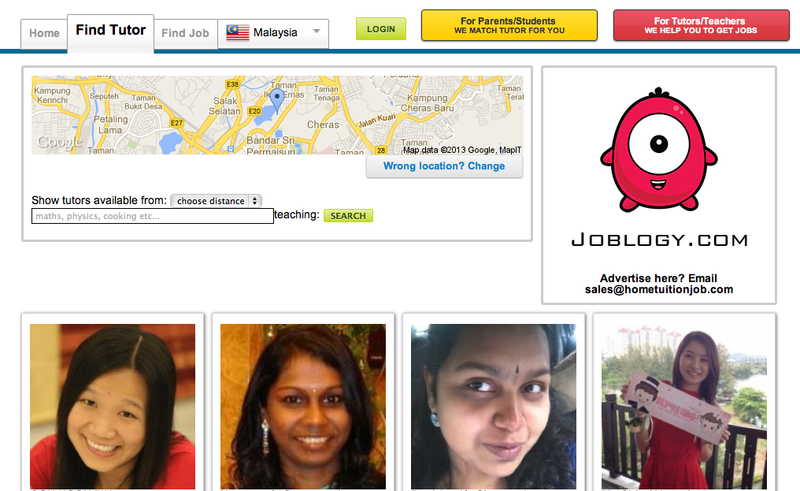 Simply fill-up the details so Home Tuition Job can check and match based on your needs. 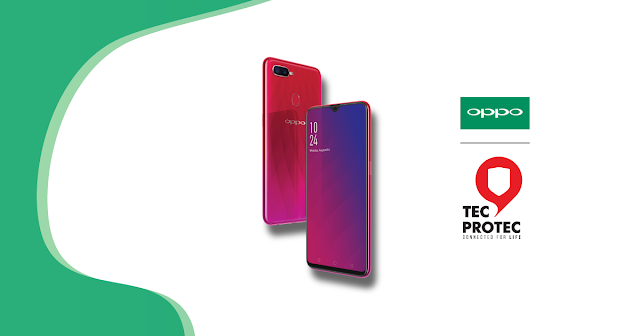 Now that’s great technology at your fingertips and on the go! Don’t let your kids face homework and studies alone if you barely have time to guide them. Hire a tutor now and make studying more fun for your kids! 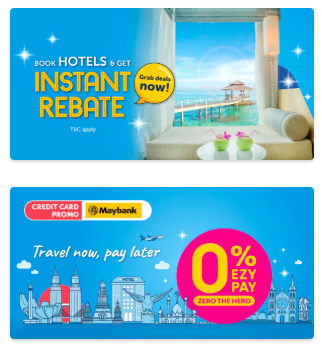 If you are a tutor in Malaysia or if you think you have what it takes to be one, join www.hometuitionjob.com community as a tutor and let the jobs find you! For more details, you can check out my post for tutors HERE. 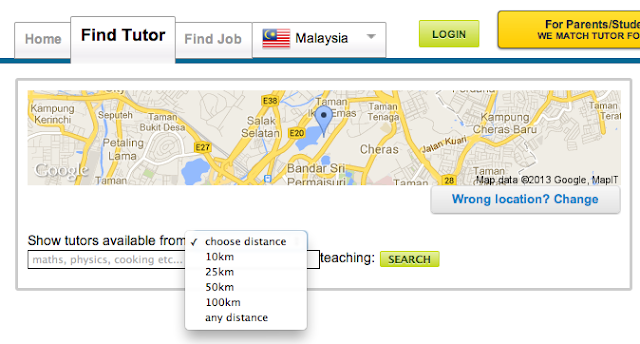 Tutors Can Now Find Jobs Easily! The iPad Air is already here in Malaysia!